Busch Gardens Tampa today announced plans for Tigris, a triple-launch steel coaster that will open at the park in 2019. 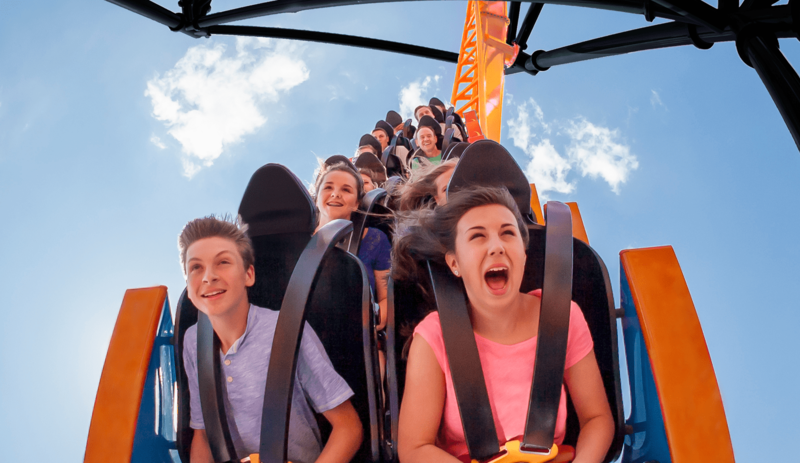 Busch Gardens Tampa Bay is set to open Tigris, a new triple-launch steel coaster and Florida’s tallest launch coaster, in spring 2019. In addition, a second new thrill ride will be coming to the Gwazi area of the park in 2020. Tigris will stand 150 feet tall and will feature three launches with both forward and backward motion. The track stretches 1,800 feet with a top speed of 60 mph. Riders will maneuver an inverted heartline roll and a “non-inverting” loop. When it opens, Tigris will be the tallest launch coaster in Florida. The Tigris queue will feature educational content about the tigers in the wild and what conservationists – including the SeaWorld & Busch Gardens Conservation Fund – are doing to help save them.